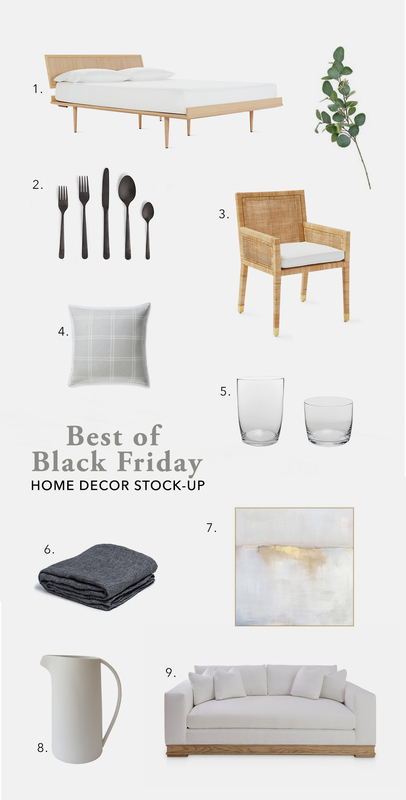 Shop My Fave Black Friday Sales for Home Decor! I’m not a huge sale person. You definitely will never find me waiting in line for hours with other rabid shoppers, or camping out in a parking lot for doorbuster deals. But I do love Black Friday for the fact that it’s the one instance when all my favorite basics—the luxe, timeless staples that never go out of style—finally get marked down! In other words, it’s stock-up time, and I’ve rounded up a few of my fave Black Friday sales for getting the best once-per-year savings! At McGee & Co., get 20% off sitewide with the code GIVETHANKS. 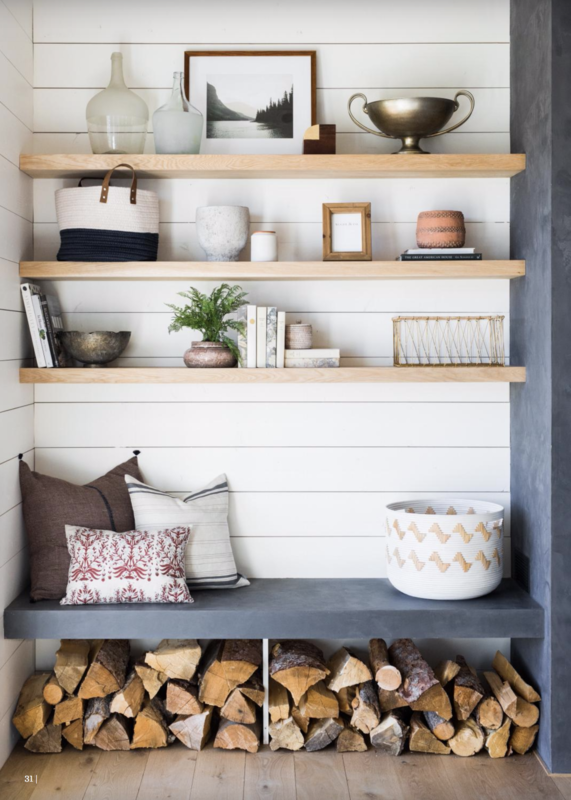 I absolutely love the farmhouse modern mix that Studio McGee curates, including pretty trays for bedside and countertop vignettes, and versatile white ceramics for anywhere in the house. Plus if you’re in the market for bigger pieces, 20% off is a can’t-be-beat bargain on rugs, furniture, and holiday decorations! 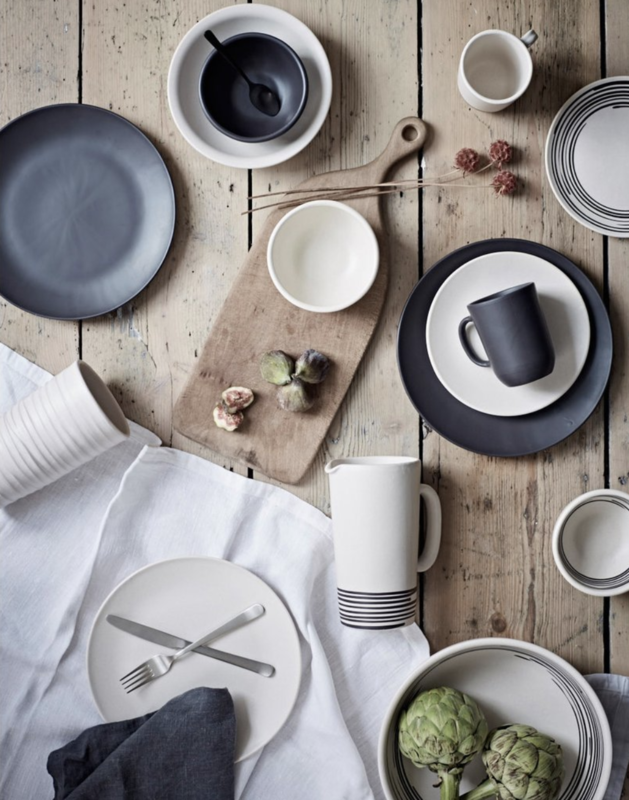 Canvas Home is one of my all-time go-to brands for tabletop styling. Their flatware, dinnerware, and table linens really stand the test of trends! 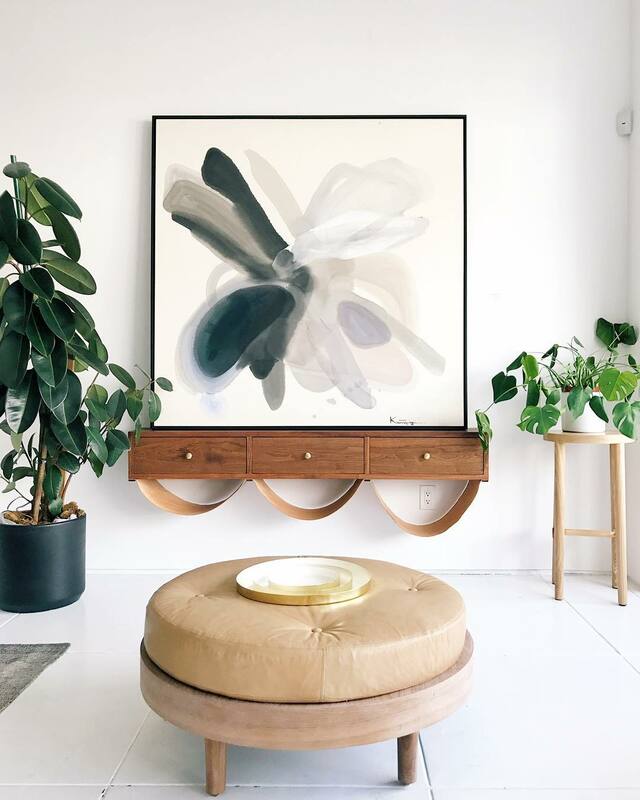 At Amara Home, the Canvas Home collection is up to 50% off, along with much of Amara’s fast inventory of top brands like Normann Copenhagen, Tom Dixon, and Ferm Living. Custom furniture and high-end upholstery almost never goes on sale, but at this weekend at Consort Design, all their Custom by Consort is 25% off! Think dreamy leather ottomans, made-to-order sofas, and exclusively designed casegoods to give your home that one-of-a-kind look. 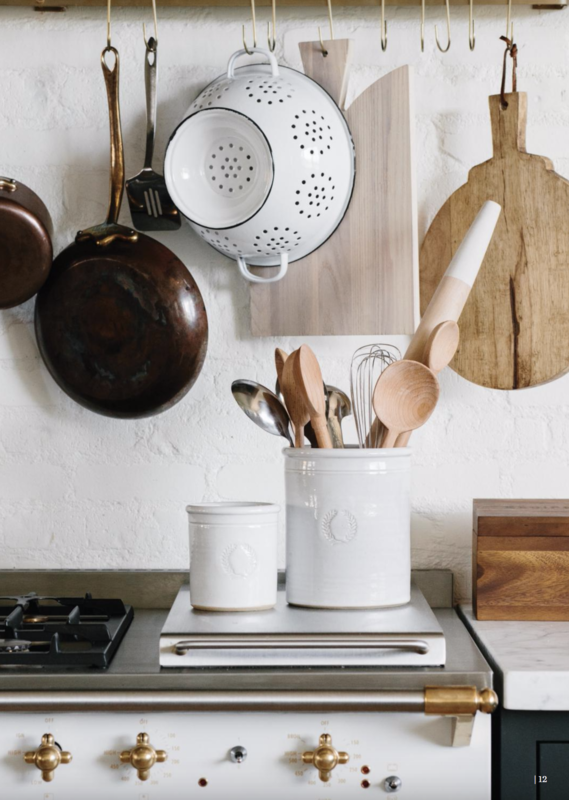 Yes, their stuff is priced higher than a big box store, but that discount could be the difference between gazing longingly from afar and making that investment piece yours at last! I remember when Bay Area-based Serena & Lily was just a small bedding company, and it’s been so fun to watch them grow into an artfully curated interiors brand that offers pretty much everything! Shop the whole site at 25% off with the code EARLY25, and pay special attention to their mix-and-match pillows and throws, sheet sets, and kids’ decor! Still looking for more? 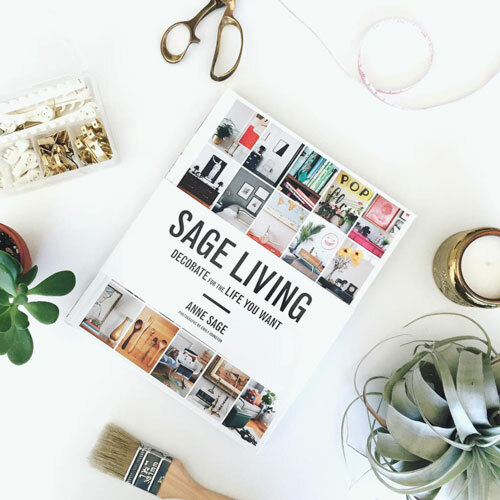 Here’s a few additional great Black Friday home decor deals! 1. Get 15% Off all Herman Miller at Design Within Reach, including my highly lusted after fave, the Nelson Thin Edge Bed. 2. Design Within Reach has tons of additional goodies at a whopping 30% off, including this Black Modern Flatware. I bought two sets myself! 3. 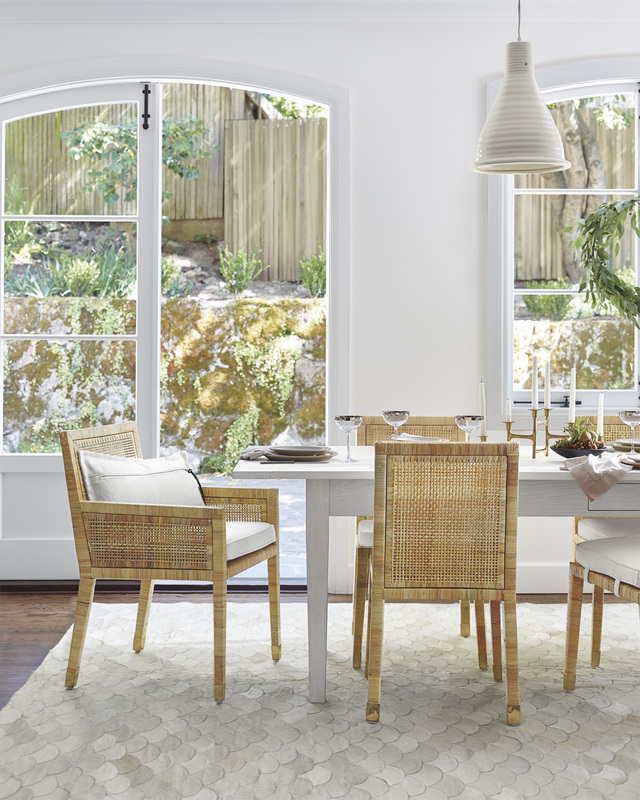 I’m obsessed with all-things rattan lately, and Serena & Lily’s woven dining chairs have stolen my heart—especially at 25% off! 4. With the temperatures dropping fast, these check print flannel shams would sit cozily atop a matching flannel duvet. 5. Burke Decor is offering 25% off all orders up to $500, making it a perfect time to stock your bar with Canvas Home’s elegant glasswares! 6. Loving this Parachute Home Linen Tablecloth, and through Monday you can sang 20% off the entire site! 7 + 8. McGee & Co. has a phenomenal selection of wall decor, and I can’t take my eyes off this abstract artwork. Hang it over your entryway table, pop a pitcher of flowers atop, and you’re good to go! 9. The wood base on this Consort Design sofa caught my attention when I first saw it and I’m dying for someone I know to use it in their home! Maybe it’ll be you? !